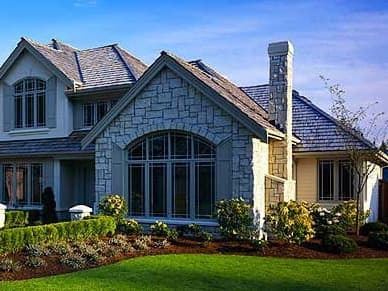 Get a quick quote for eavestrough services in the Ottawa area. We receive your request instantly and we will do our best to respond soon. We might even be able to give you a quote right over the phone. Why should I use you guys instead of dealing with my eavestrough myself or hiring another company? Because it saves you so much time, money and stress to have a job done right the first time. 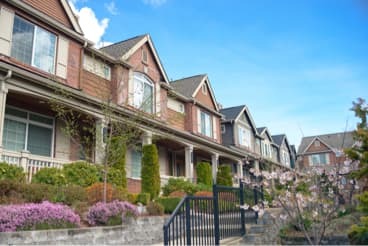 Repairing, maintaining and installing eavestroughs and accessories in Ottawa has been our primary business for over 5 years. 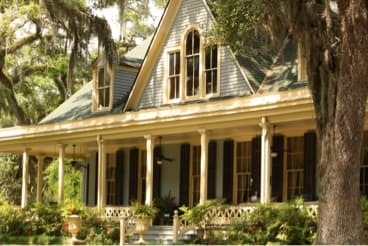 We have the experience to deal with every possible eavestrough problem, including leaking, overflowing, cracking, warping, or detaching from the house. 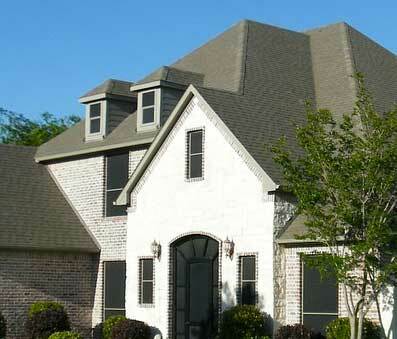 We have the expertise to repair, replace or install eavestroughs and downspouts. At times we care for fascia and soffit needs. We’re also the gutter cleaning experts Ottawa residents can rely on. Having the job done right by someone who knows what they’re doing is the smarter and more economical solution. 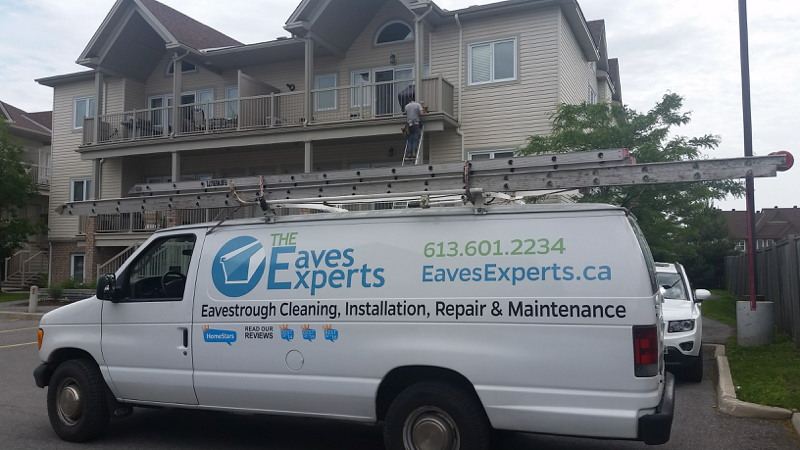 If you require gutter cleaning, eavestrough repairs or replacement, call the Eaves Experts in Ottawa. But what about gutter cleaning? Why toil with this task when a professional, Ottawa eavestrough cleaner can have it done for you quickly, safely and effectively? Not only is gutter cleaning a necessary job, but it’s one that needs to be done properly and routinely to ensure the longevity of your eavestroughs. Call the gutter cleaning experts of Ottawa today.